1. Surgery went well Monday and I am finally starting to feel a bit more human again. 2. I finally made a decision in a difficult situation and even though I haven’t made it “official” yet, my stress level has gone way down. 3. Sleep, even if it has been all med induced this week. 4. No cavities for Jacey (must save money somewhere, because I certainly won’t get out of LOTS of orthodontic work)! 5. 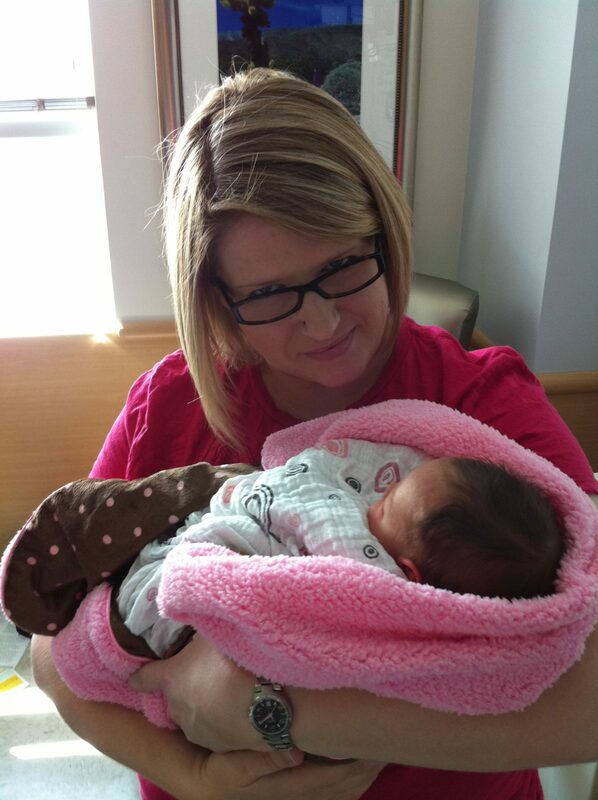 Getting to hold this precious blessing! I <3 babies :).